"We've worked with Michael and his team for the last sixteen years and have never been disappointed. His team keeps an eye on the details and anticipates our needs; always offering suggestions and advice. 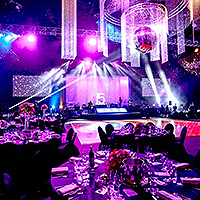 They have transformed a convention hall into a warm elegant ballroom with spectacular lighting and sound. This, along with the selection of professional entertainment has provided the WOW factor for over 600 people at our Christmas Party each year!" 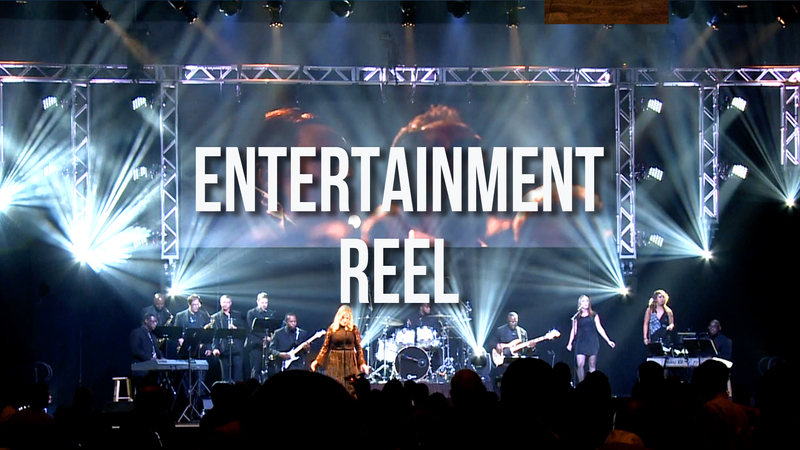 “We have worked with Brian's team for over a decade on both our events and video production. His work always exceeds our expectations and takes us to another level." 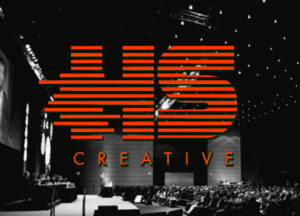 "I love working with Hipshot, very responsive to my requests and as professional as it gets"
Hipshot Creative understands that a general session is the most openly visible statement of who you are as an organization. It is paramount that your production be engaging, inspiring and memorable. 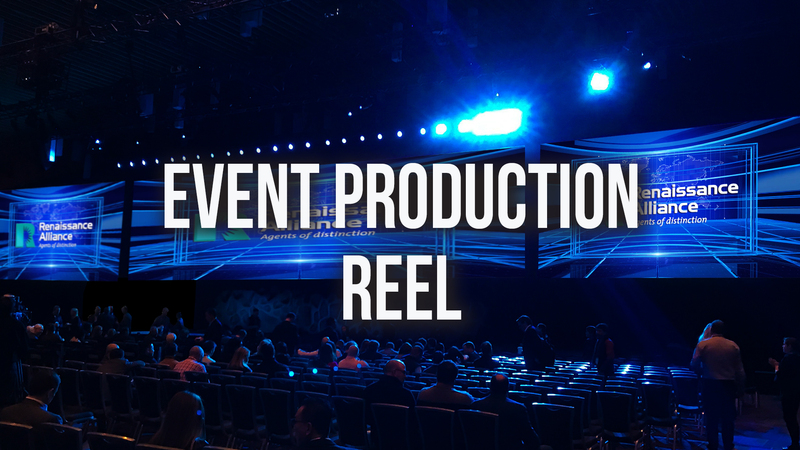 WE CREATE EXPERIENCES – Meetings, Live Events, and Creative Services. 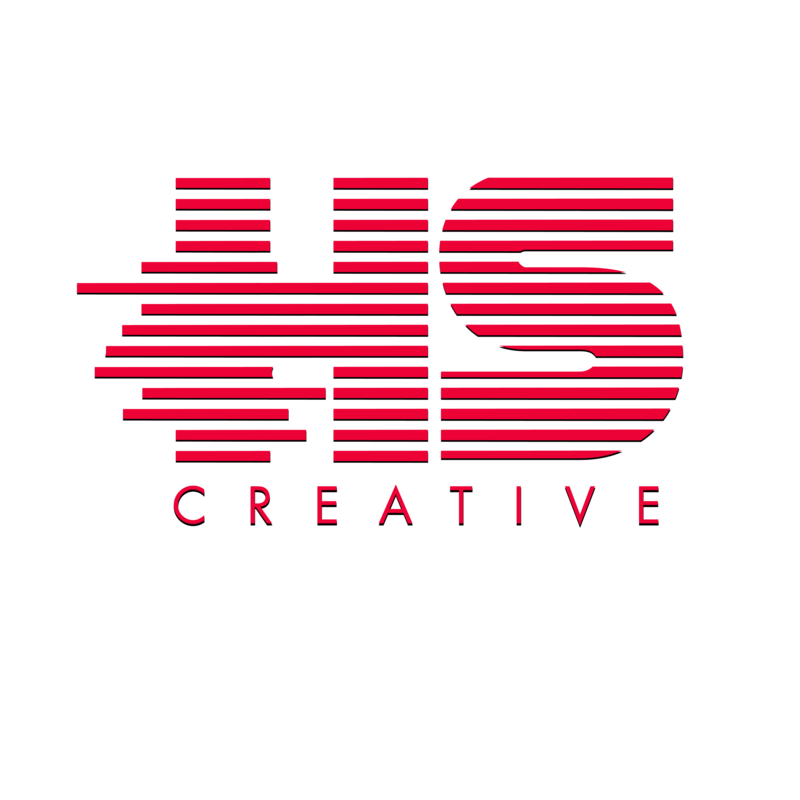 Hipshot Creative has achieved success by consistently delivering work characterized by creative thinking and focus of message, while employing the latest technologies all directed at surpassing the clients expectations. Our goal at Hipshot Creative is to understand the clients culture, products, and more importantly the objectives to their audience. Creating highly targeted creative and imaginative productions that connect companies directly to their audience has been our the goal since our inception. Our commitment is finding the ideal solution for your needs. 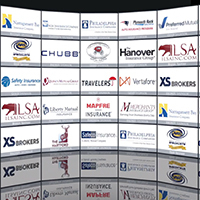 Download our brochure to view our services and the work we have accomplished. When searching for event planning services one must consider several important factors. Scope, branding, organization, and support are critical details that need to be properly planned out. If flawless execution is what you are after, all this should be done by a well established company with lots of experience. 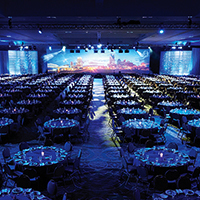 Hipshot Creative has been in the game for over 20 years consistently producing corporate events, annual meetings, trade shows, festivals, and corporate parties. We do all the event planning, supply the equipment, provide the staff and manage operations so that your event is a complete success. 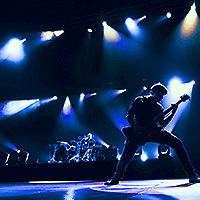 At Hipshot Creative we provide an entire range of event production services across many different industries. All while being on-time and on-budget. 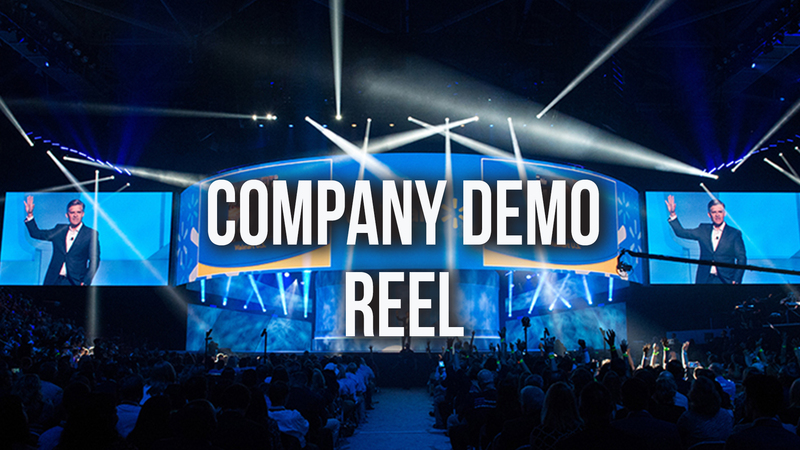 Let’s set some new industry standards with your next event. 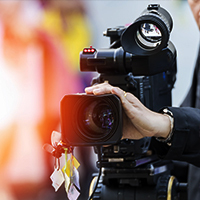 Hipshot Creative is an award-winning, full-service video production company creating TV and video campaigns that produce results. At Hipshot, our focus is story. Your story. Every successful campaign is driven by a well-told story and our goal is to enable you to tell yours to the world in a highly compelling and effective way. 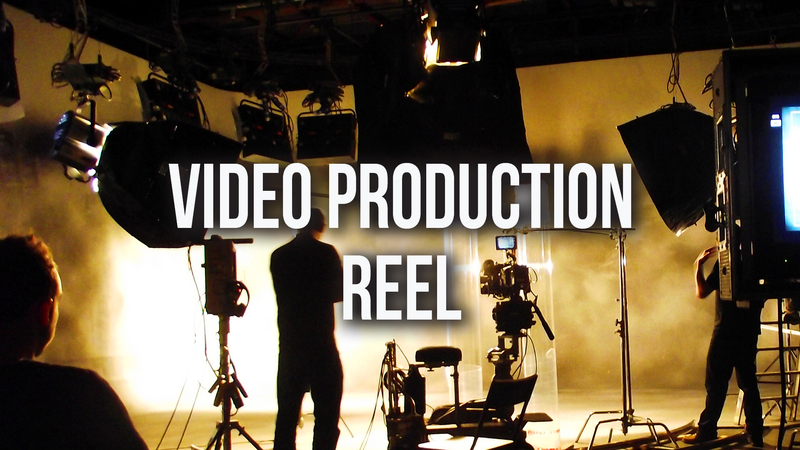 Unlike many of our competitors, we take a cinematic approach to every one of our clients. With years of award-winning experience in the film industry, we approach every client’s story as we would a film project. Cinema and storytelling is at the core of our world and it shows in the unparalleled products we deliver to our ecstatic clients! From script to screen, Hipshot is your one-stop shop for producing and distributing engaging content. With services including TV commercial to web video production, we strive to offer the highest quality work possible within your budget. Our highly experienced team will guide you through the entire process from development to distribution. Hipshot Creative creates digital magic. 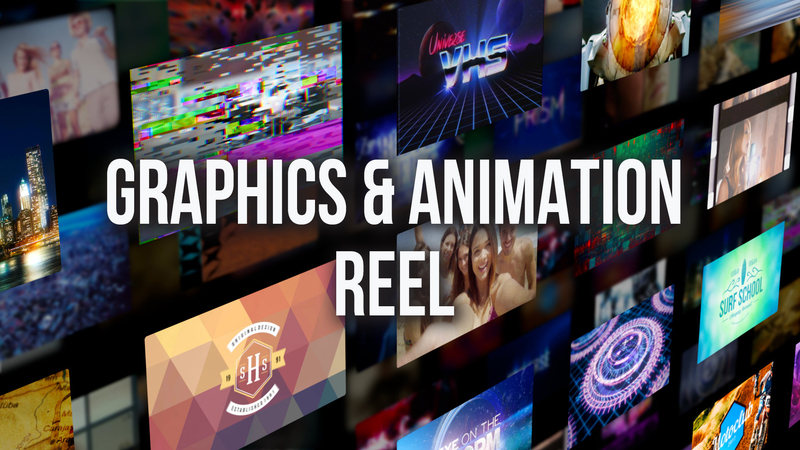 Whether you need Studio Quality 3D Animation, 2D Animation, Live Video, Motion Graphics or some combination of these techniques to motivate, excite, convince, compel or captivate your audience, Hipshot Creative can bring your story to life and magic to your message. Our talented stage design and AV experts do. 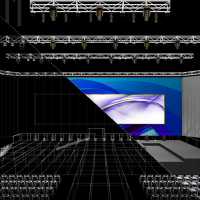 Watch as these stage and room branding professionals turn an empty event space into a custom stage, signature reception site or distinctive setting that puts your brand and your key messages front and center. Dream it and we’ll build it. With extensive experience in theater, corporate staging, set design and prop creation, our seasoned in-house production team can turn your staging idea into a larger-than-life reality. And each custom stage set incorporates audio-visual, lighting and electrical requirements thanks to the technical crew expertise. 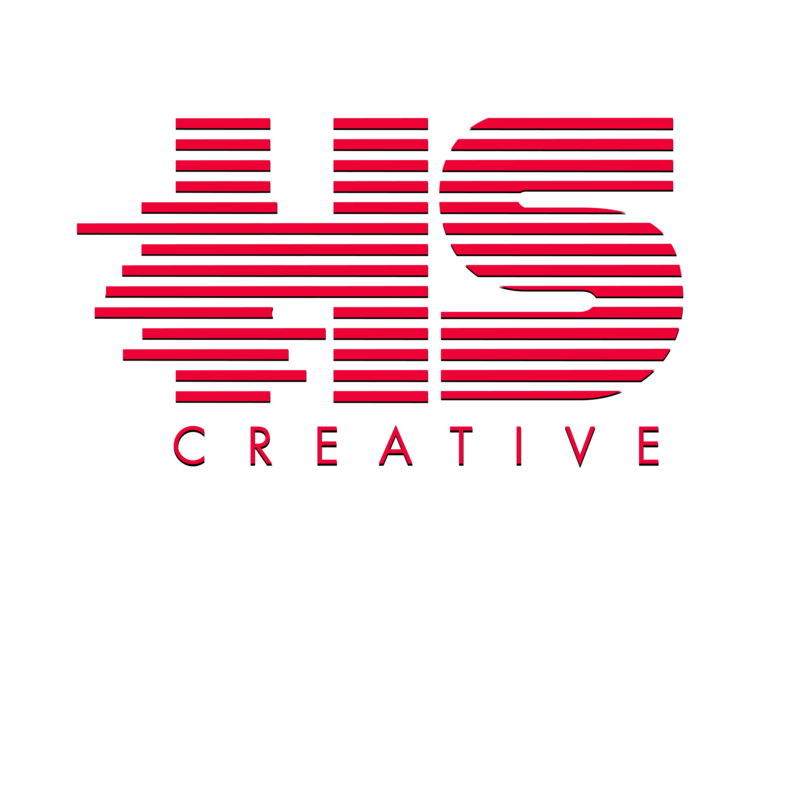 Based in Boston & Orlando, Hipshot Creative works with international brands to craft unique, flawlessly executed events around the world. With a focus on creativity, flexibility, and attention to detail, we help our clients plan experiential events that consistently exceed expectations. Be as involved in the event design process as you like, or leave every last detail to us. Our greatest joy is bringing our clients’ event visions to life. 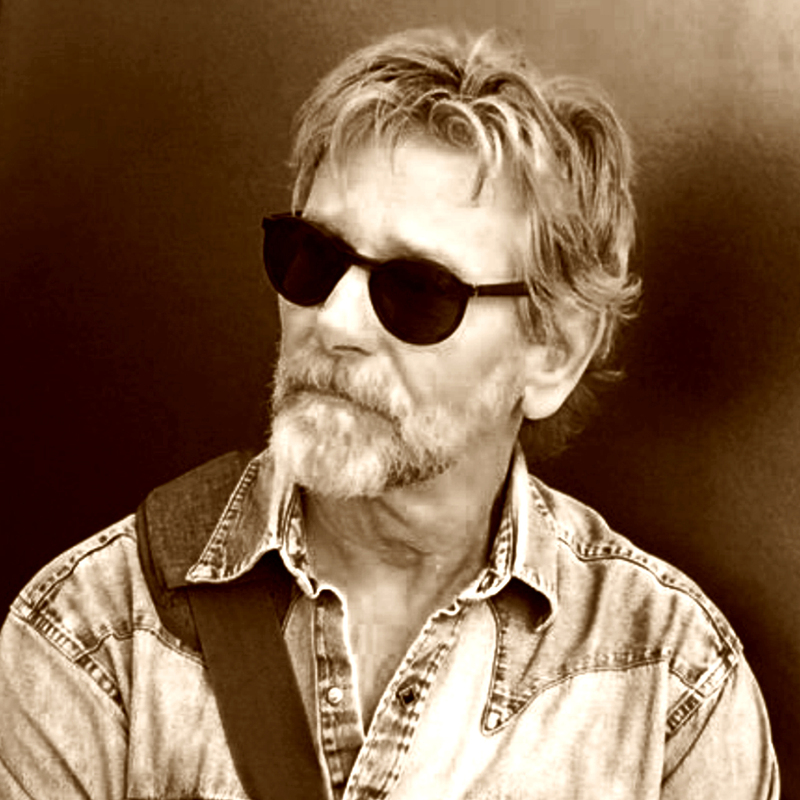 BRIAN MCNAMARA – After over a decade as a broadcast facility engineer in Boston, Brian made the transition to television producing in Nashville with the critically acclaimed music television series The Road. He has produced several music series and specials such as At The Ryman, CMT Monday Night Concerts. While working at VH-1 in Los Angeles Brian was producer on Behind The Music and its spin-off BTM2. Brian moved from being a Supervising Producer to the Director of West Coast Off-Air Marketing position due to an extensive background in event management. 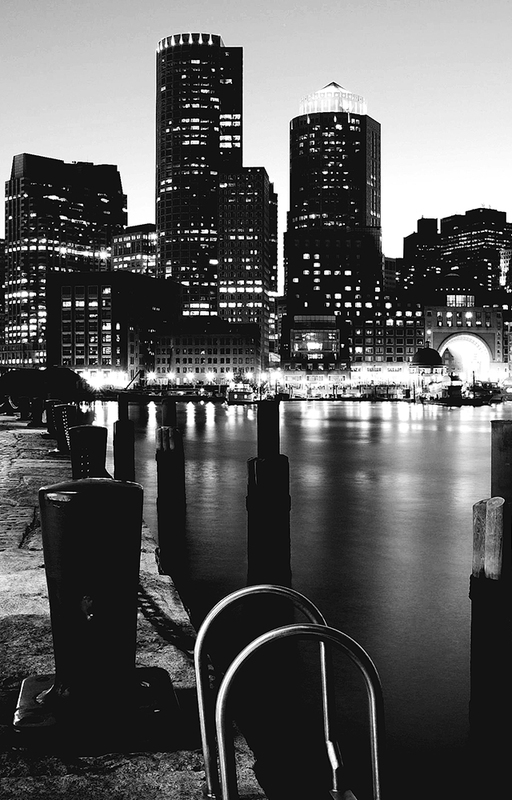 Upon returning to Boston, Brian took on a position as a creative director for The Allen Roche Agency, where he produced and directed the popular boating lifestyle series Port O’ Call and produced live corporate events for many Fortune 500 companies. 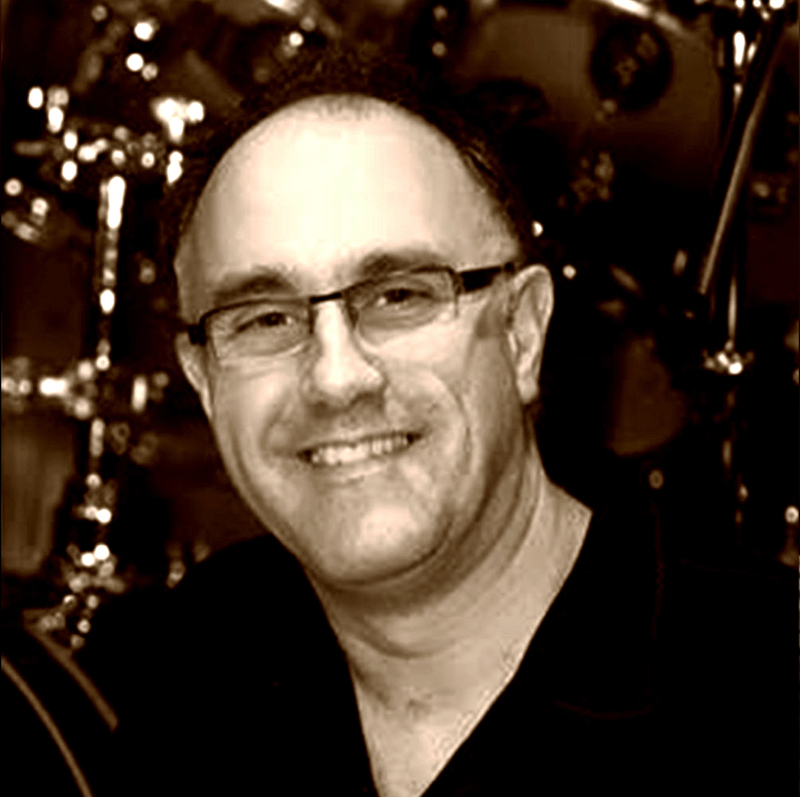 With over 20 years of events management experience, Brian uses his trademark skills of creativity, design, engineering and problem solving to enable clients to excel at producing corporate events and meetings. 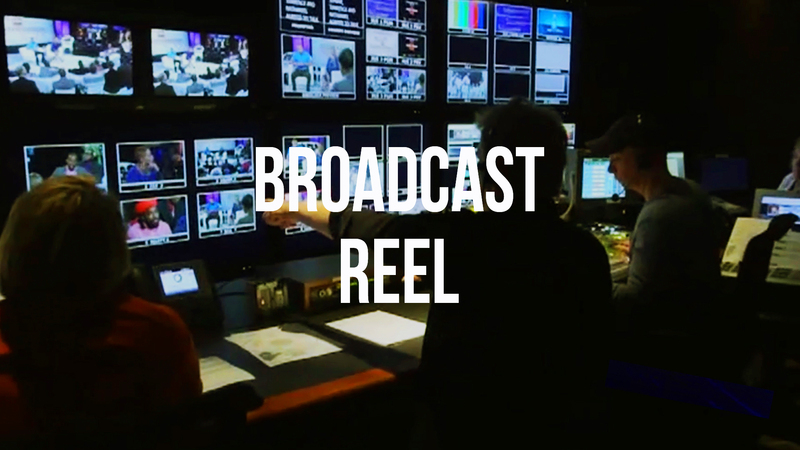 DILLARD MORRISON – With over 25 years of experience Dillard has an extensive background in TV/Video Production. Thousands of shoots covering corporate, commercial, documentary, reality, food and sports. Dillard started his career working for top production houses in Boston before going out on his own. His client roster has included The History Channel, Discovery Channel, Bose, Gillette and Fidelity to name a few. Dillard takes a lot of pride in his work and not only brings his own unique style and vision to any project but also a wealth of knowledge and experience driven by his passion. As a dedicated team player Dillard is an asset to any production. 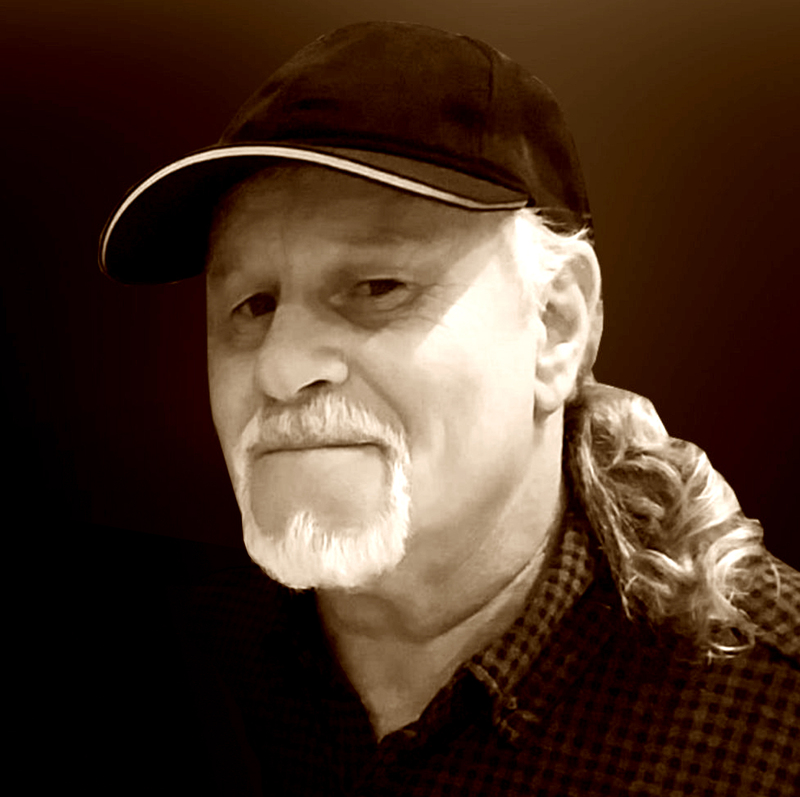 MICHAEL MCNAMARA – Michael has an extensive production background in commercials, music videos, documentaries, political media, comedy shorts, and live events. Michael was instrumental in such music television series as The Road, CMT Crossroads, VH1’s Behind The Music, VH1 Inside Out, BTM2, At The Ryman, Grand Old Opry Live, CMT Got Me In With The Band, and the This Is series for NBC. 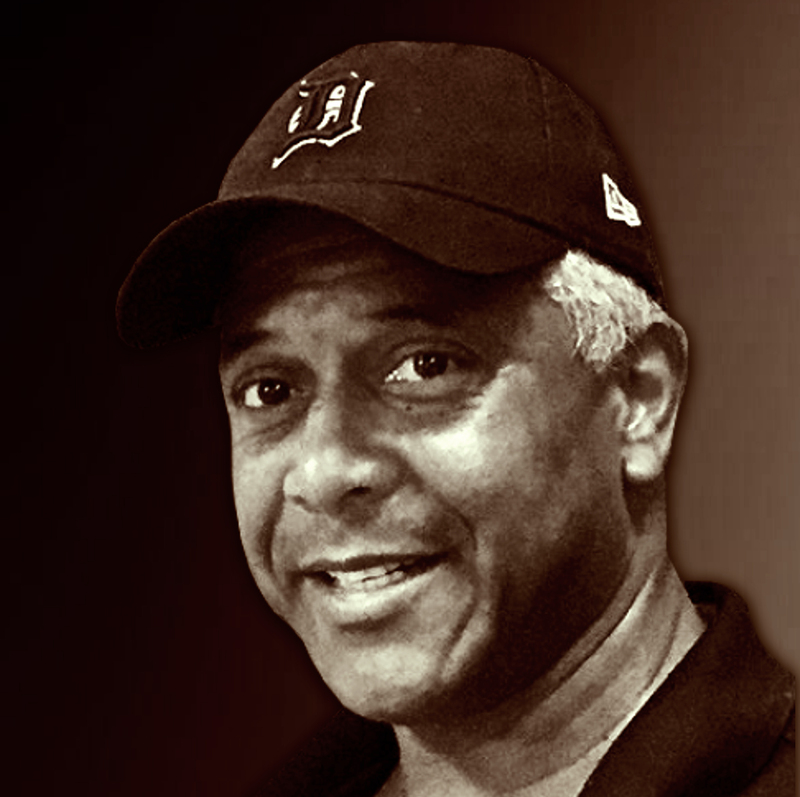 As a Showrunner and Director, Michael has been responsible for specials and series on AMC, USA, BET, Bravo, CMT, VH1, MTV, PBS, and E!. As a Director Michael’s work can be been seen on USA, CBS, SyFy,Lifetime, OWN, TruTV, Spike, TLC, Fox Sports, E!, and many of the MTV Networks. In Digital, Michael has produced Links and Wasmopolitan Dance Party (both with Don Was) for My Damn Channel, as well as The Next Style Star for Maker Studios, and recently shot Going There. HIPSHOT CREATIVE ©2019 All Rights Reserved.